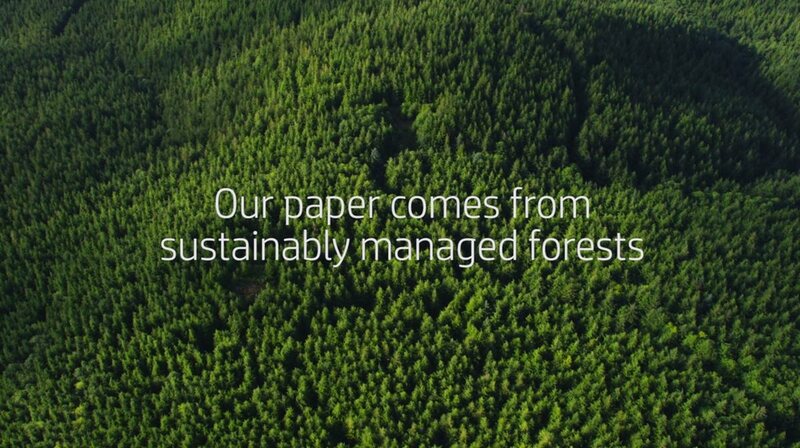 Smart Printing Technology and advanced toner formula to deliver sharp, professional results each time you print. Automatic alerts when a cartridge is low or out. Greener choice — contains 24% total recycled content with 18% postconsumer content. 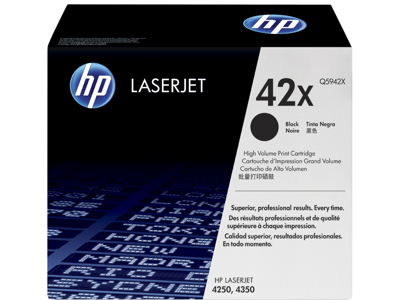 Enjoy the legendary quality and reliability of HP LaserJet printing with the HP 42 LaserJet Toner Cartridge. 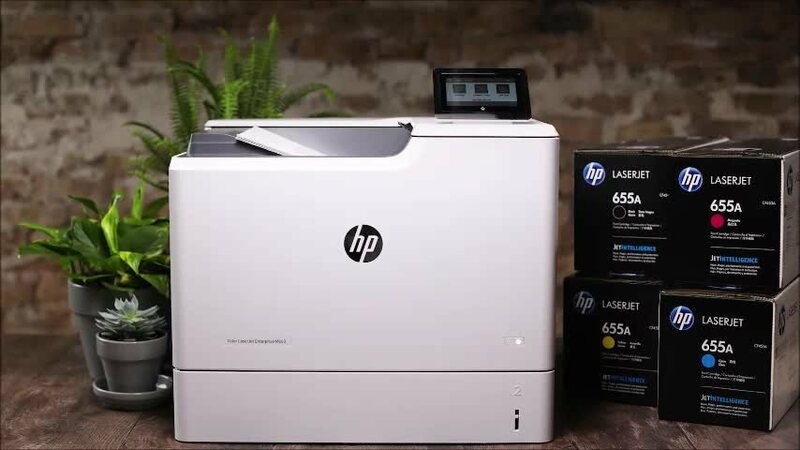 HP’s Smart Printing technology1 and advanced toner formula makes sharp, professional printing easy and reliable for an excellent value.